FDT Free is free of charge and the perfect editor for small projects or simply to give FDT a try without any time constraints. This edition is recommended for smaller projects. 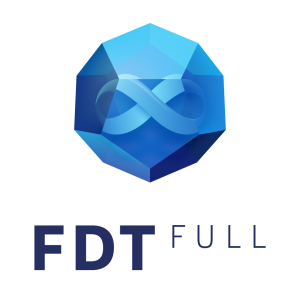 FDT is our high-end IDE for all your advanced and extensive projects. With this version you’ll have unrestricted access to all premium features. Boost your productivity and save valuable time by using the full force of our coding comfort features. Already got a license Download again. Looking for an older FDT release? Use FDT for a short project. Monthly subscription wich extend automatically every month. You can cancel it every time. Do you need further information about FDT? Visit one the following pages.